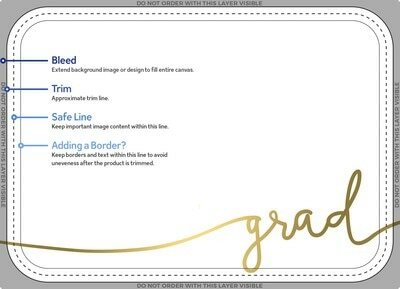 *Luxe designs are available in standard sizes (excludes foil pressed). 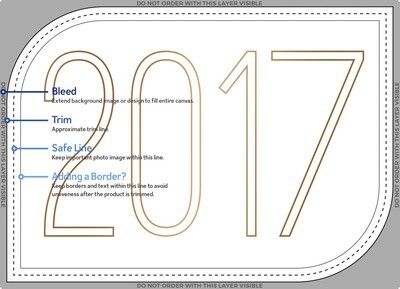 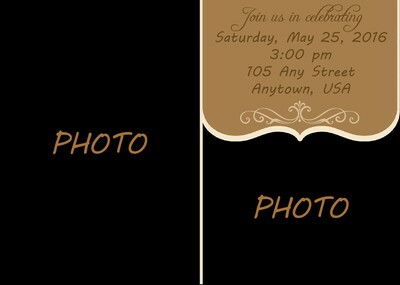 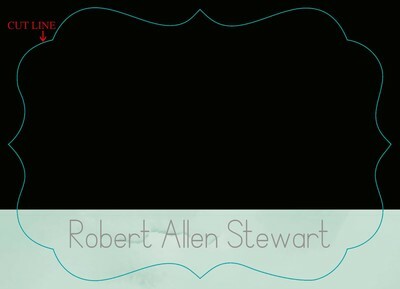 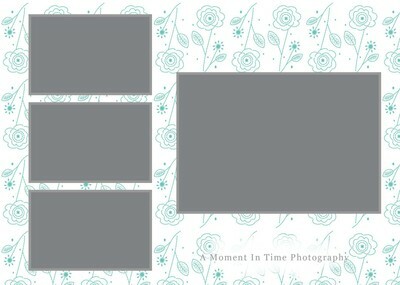 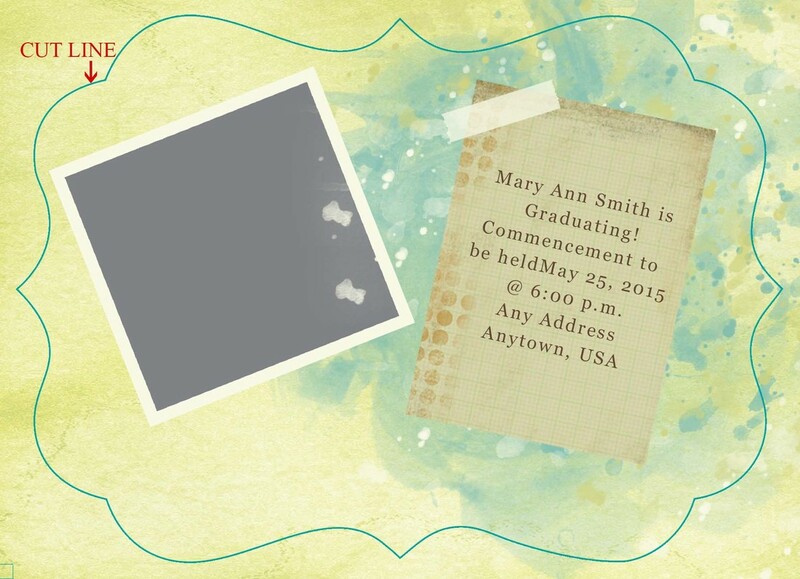 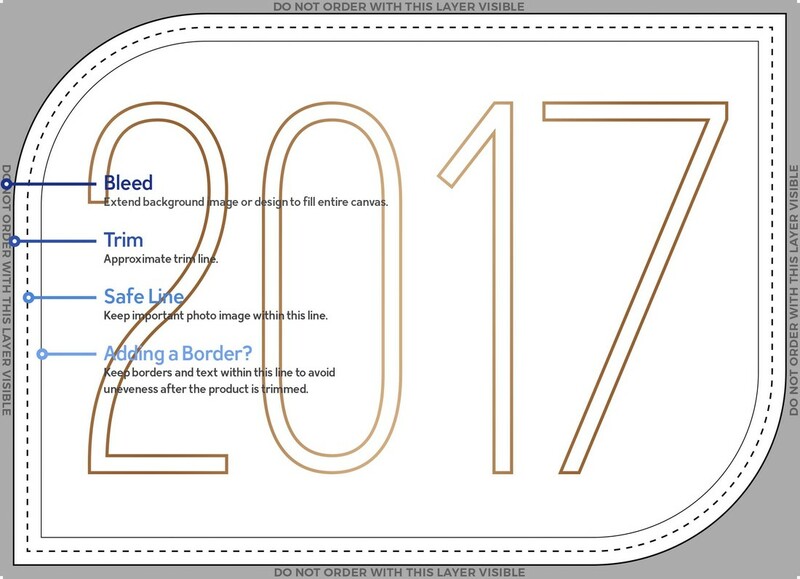 *Double-sided standard designs available as single-sided photo greetings (excludes foil pressed). 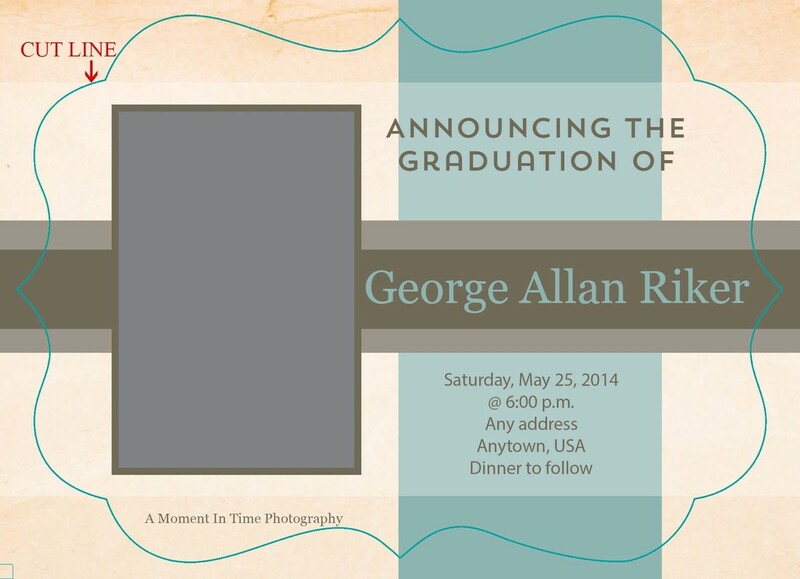 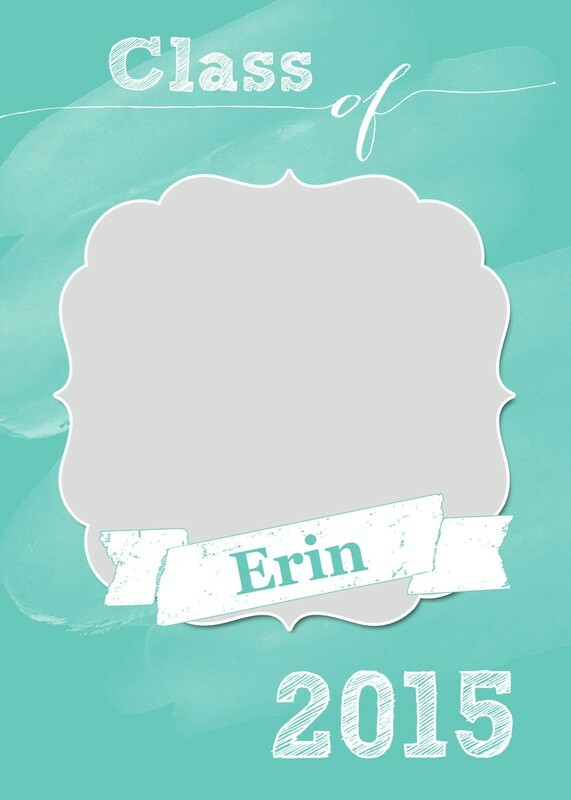 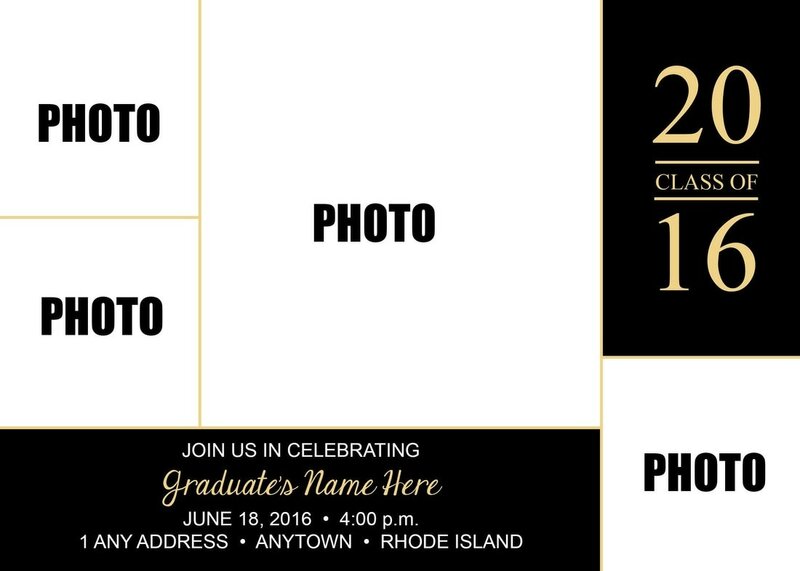 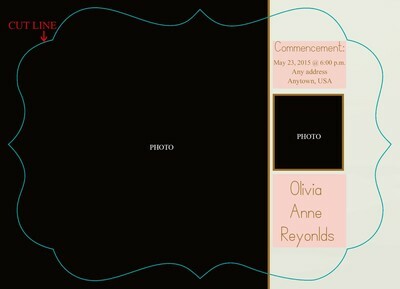 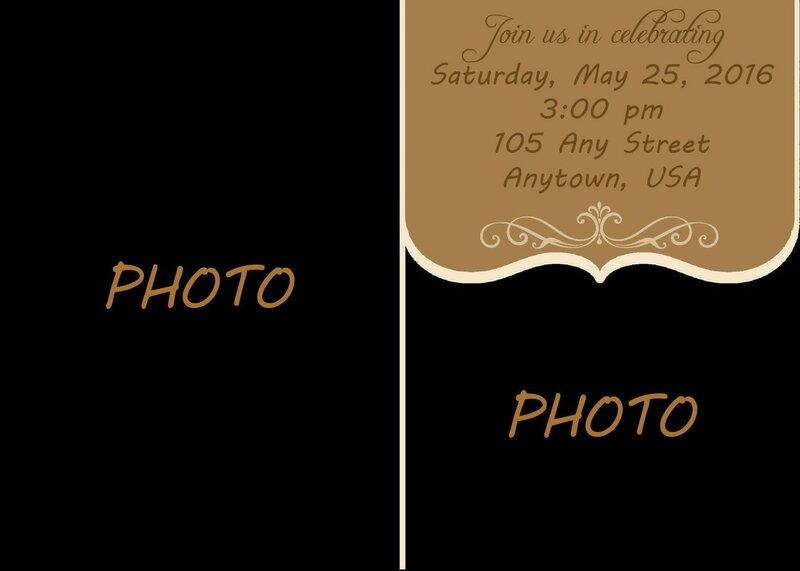 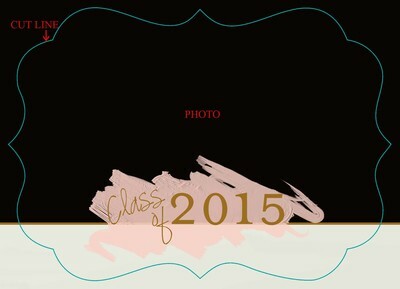 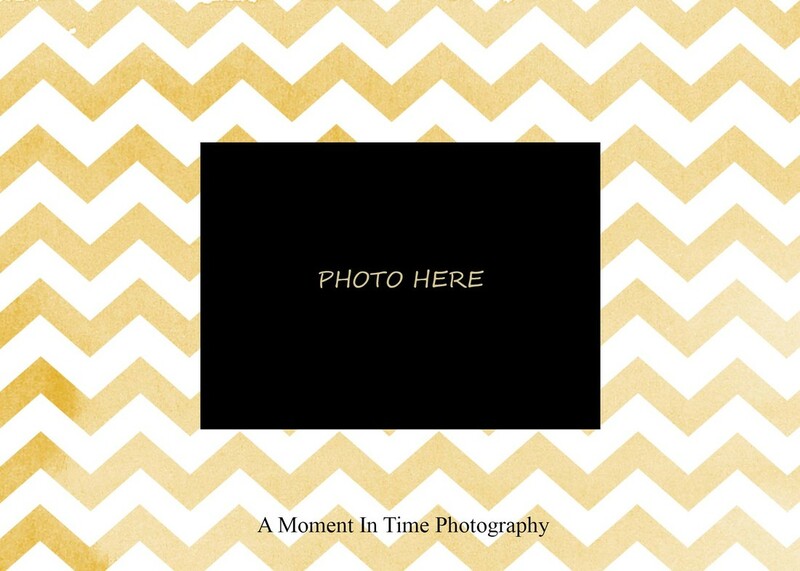 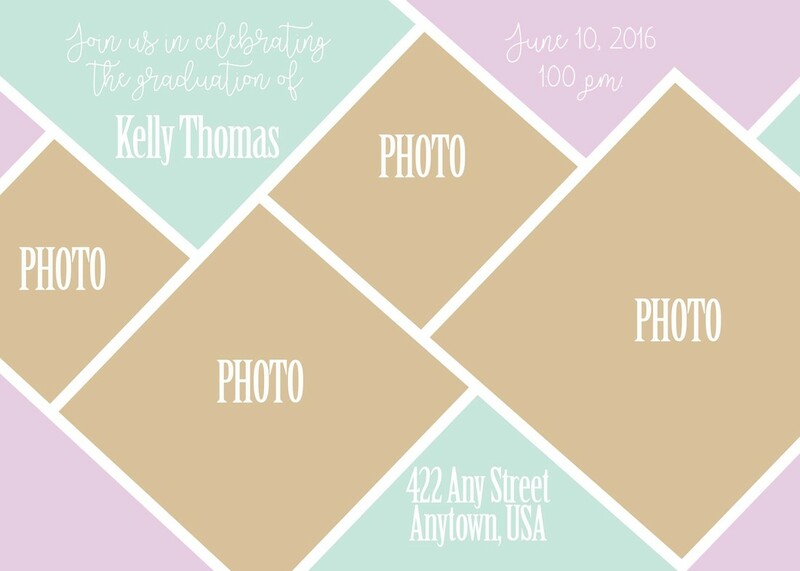 Photo greetings are any card design printed on photo paper. 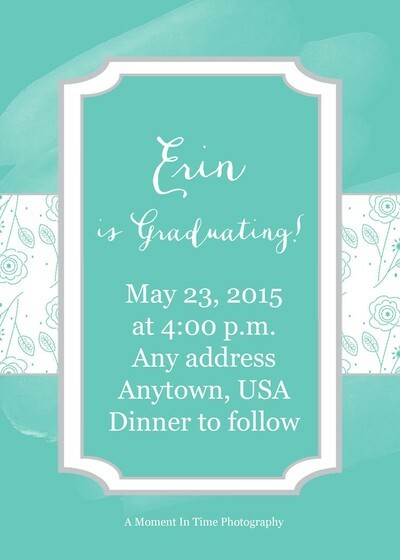 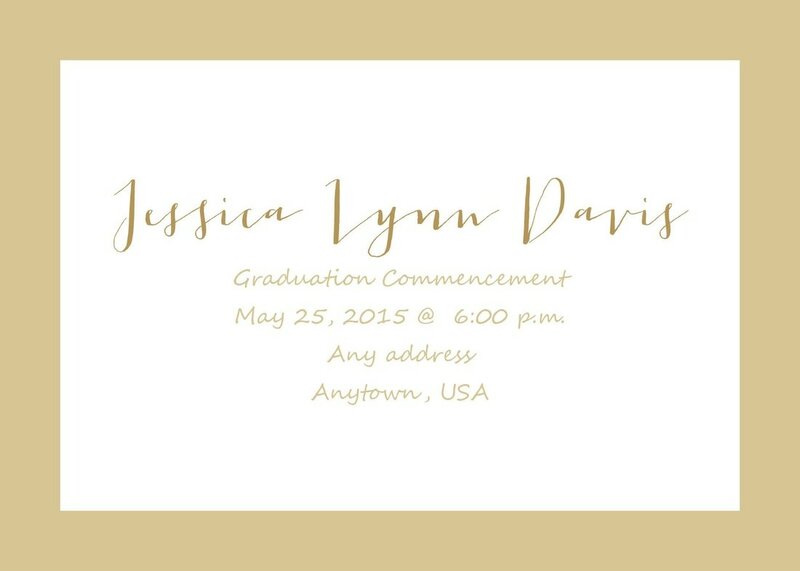 Front of card is stamped with a foil press that brings sparkle and class to any invitation. 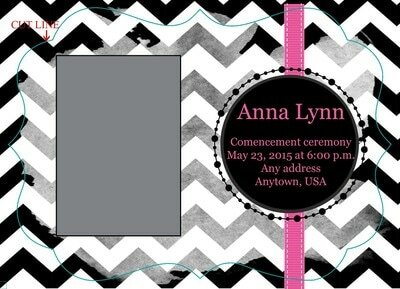 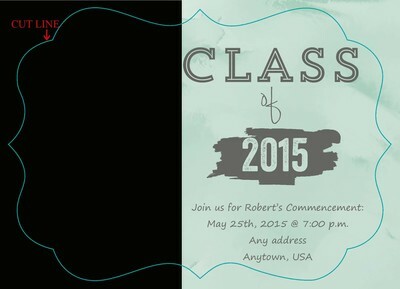 Cards are double-sided, and both front and back of card are custom designed with photos and text for each client. 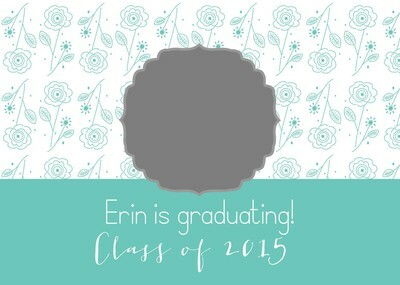 Designs from above may be incorporated into foil pressed design. 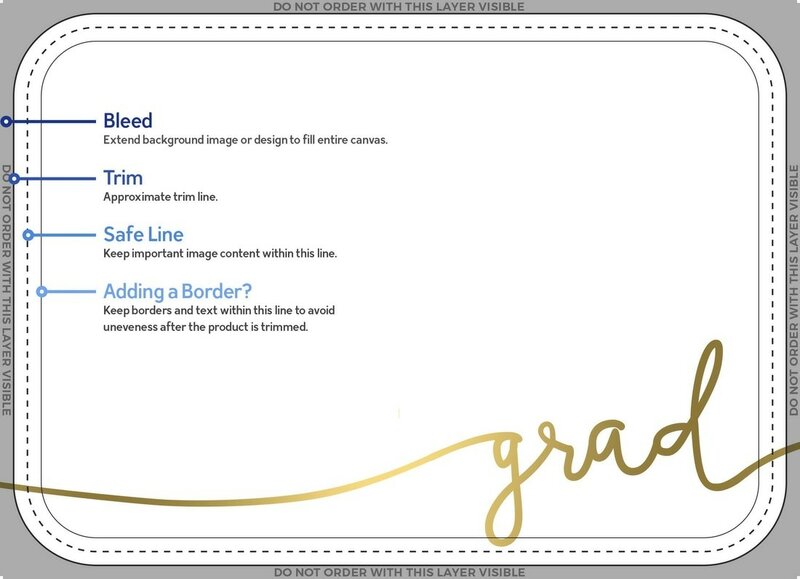 Foil wording, font, and positioning can not be changed. Photo descriptions indicate all shapes available for each design. 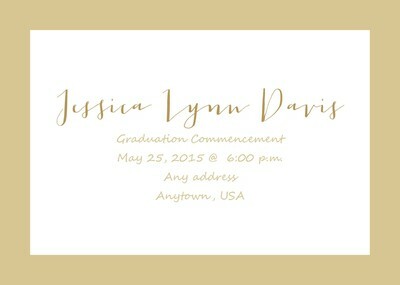 Available foil colors: Gold, Red, Rose Gold, Silver. 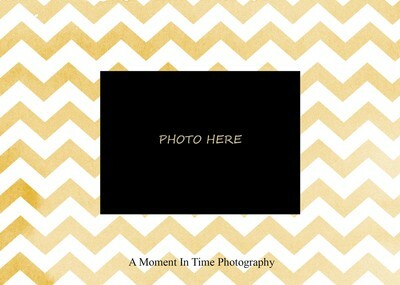 Available in foil colors : Black, Gold, Red, Rose Gold, Opal, Silver. 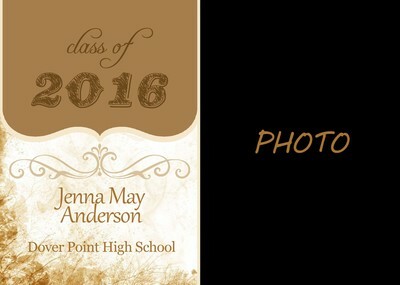 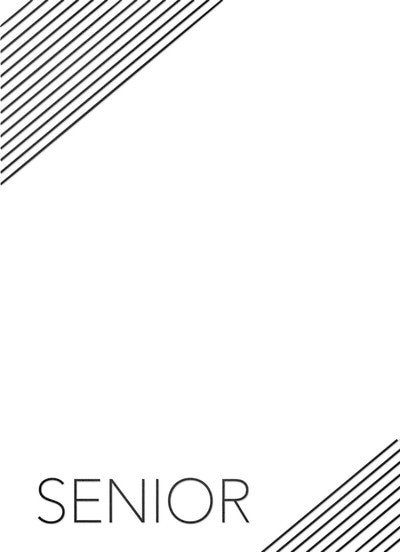 Banner - Shown in Gold. 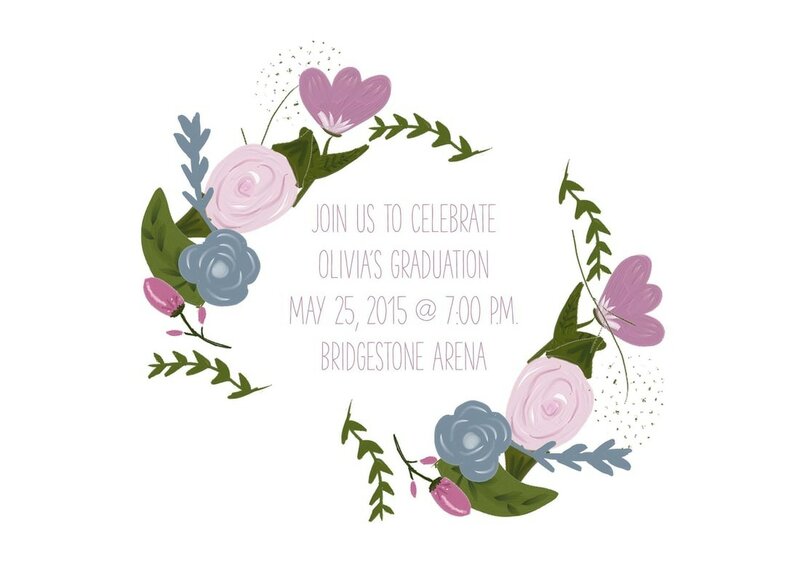 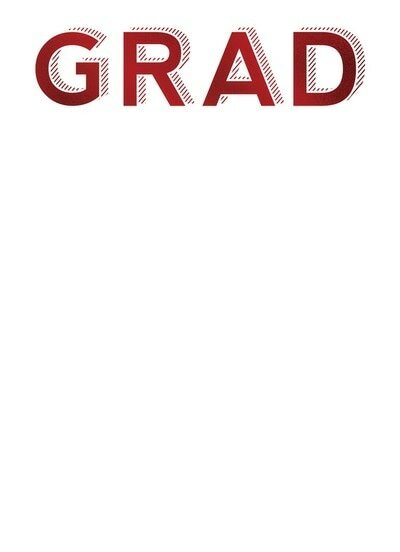 Grad Navis - Shown in Red. 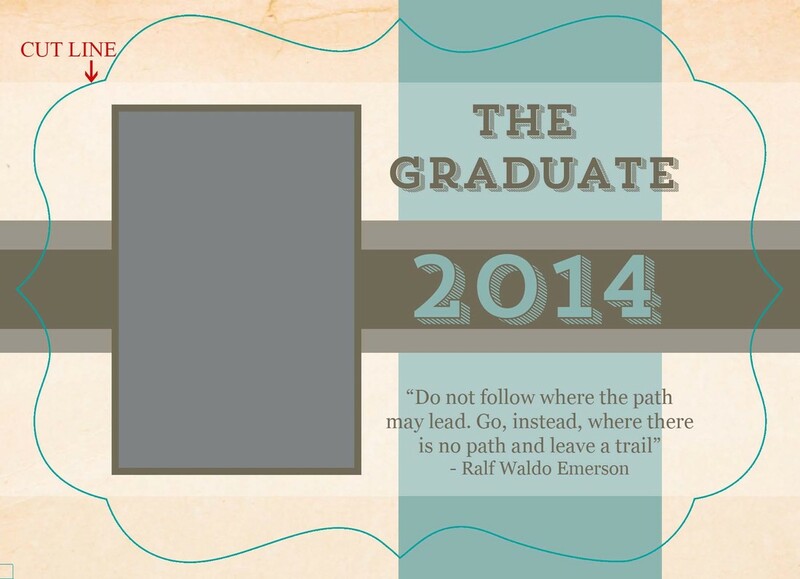 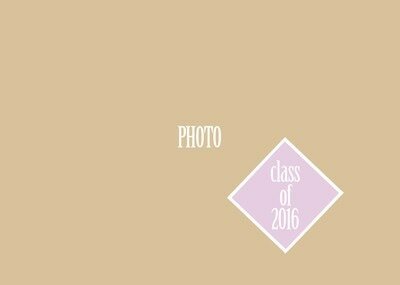 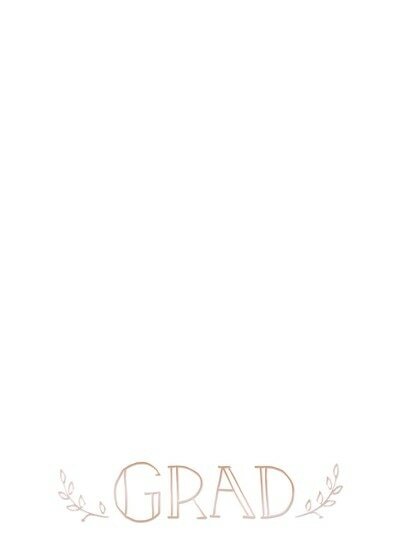 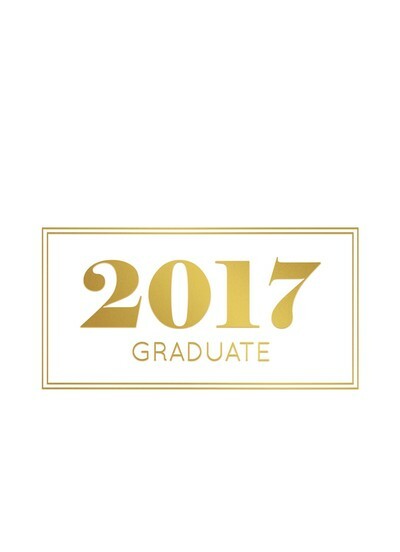 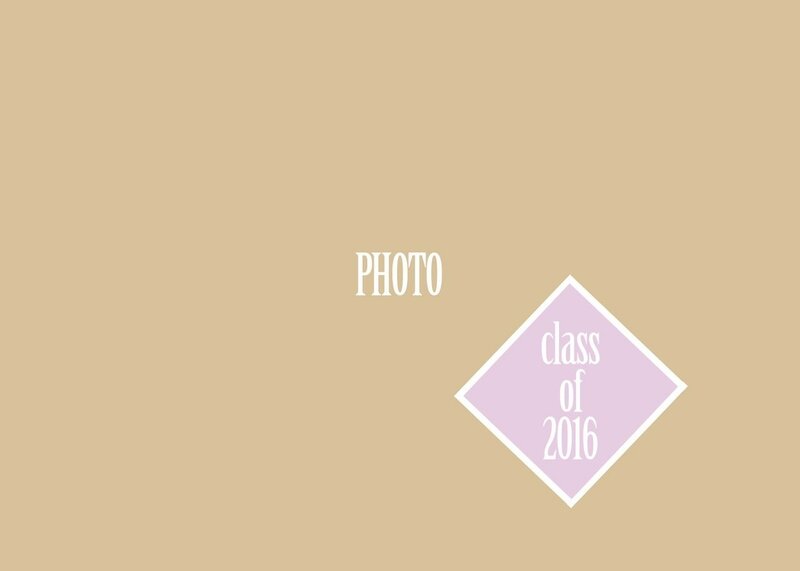 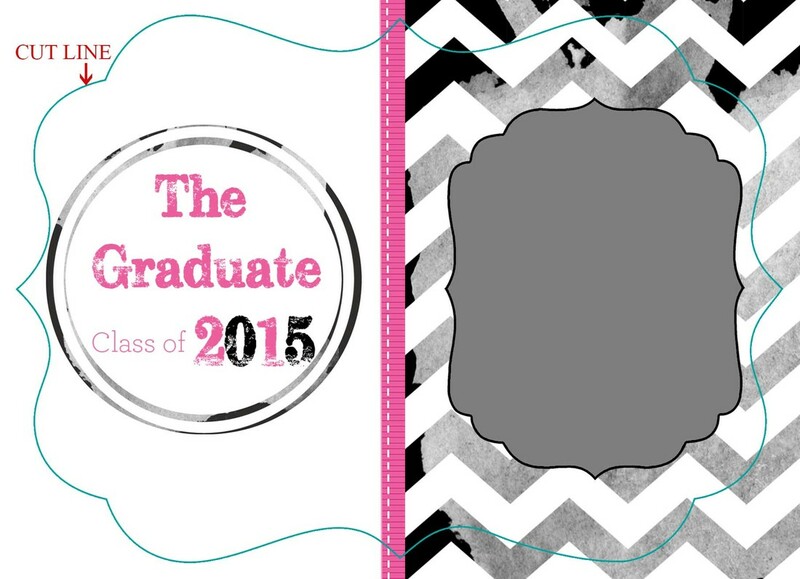 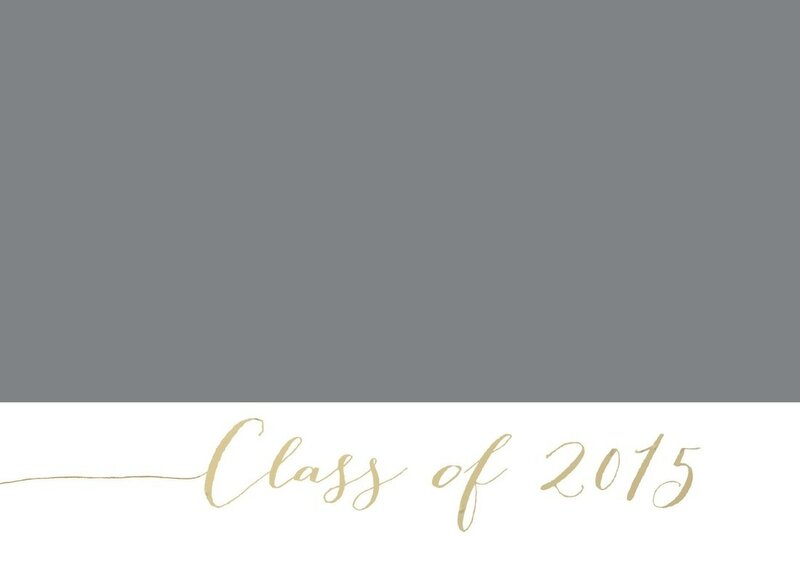 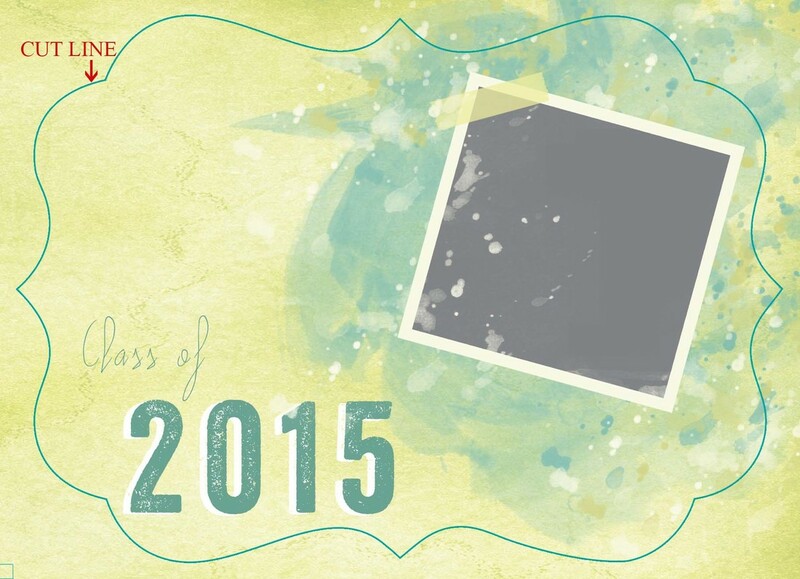 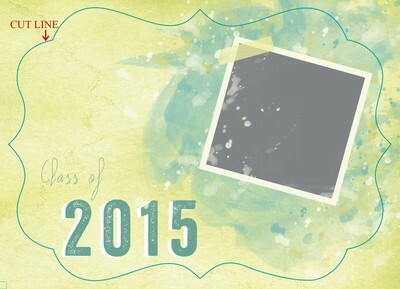 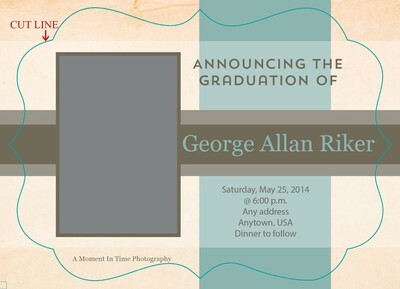 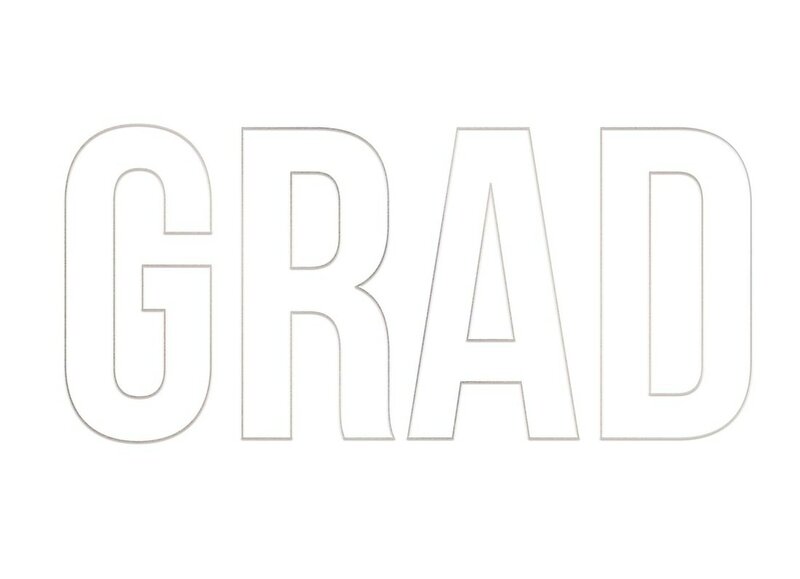 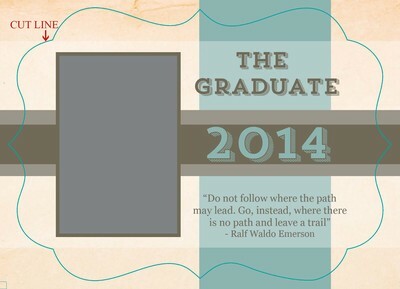 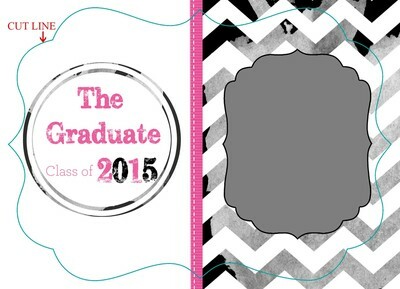 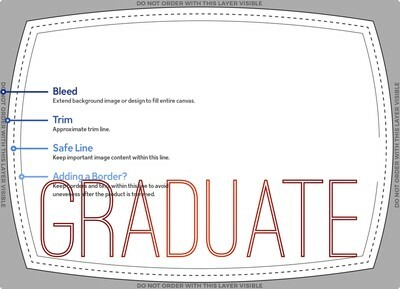 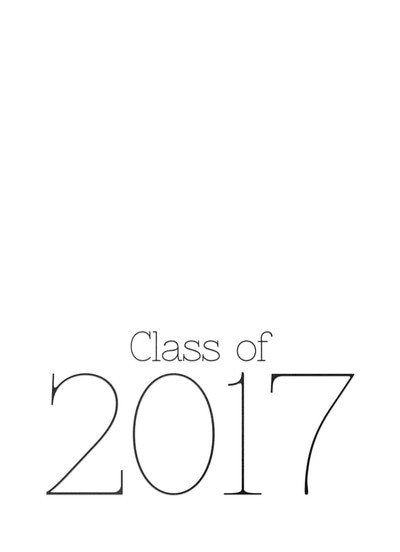 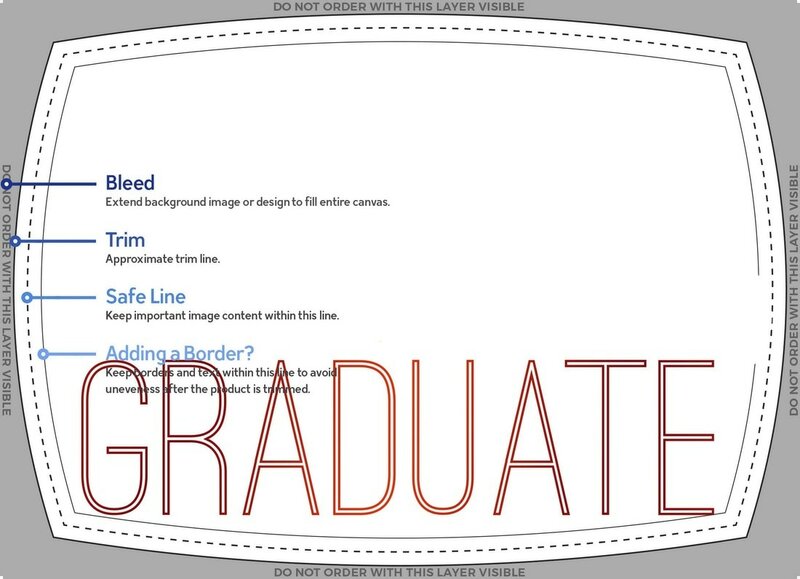 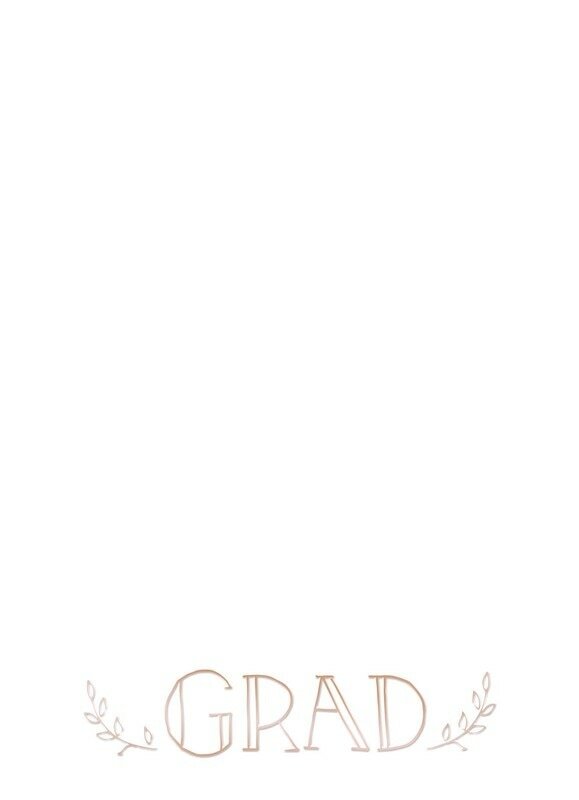 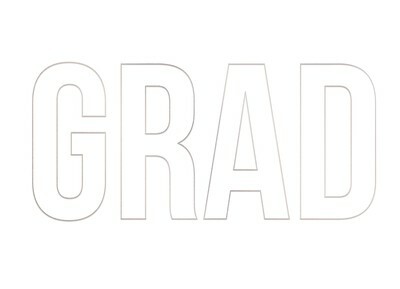 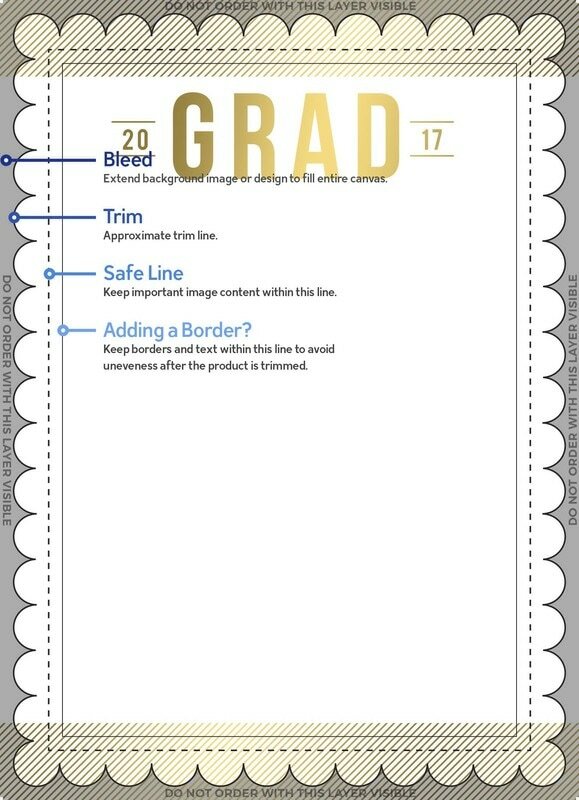 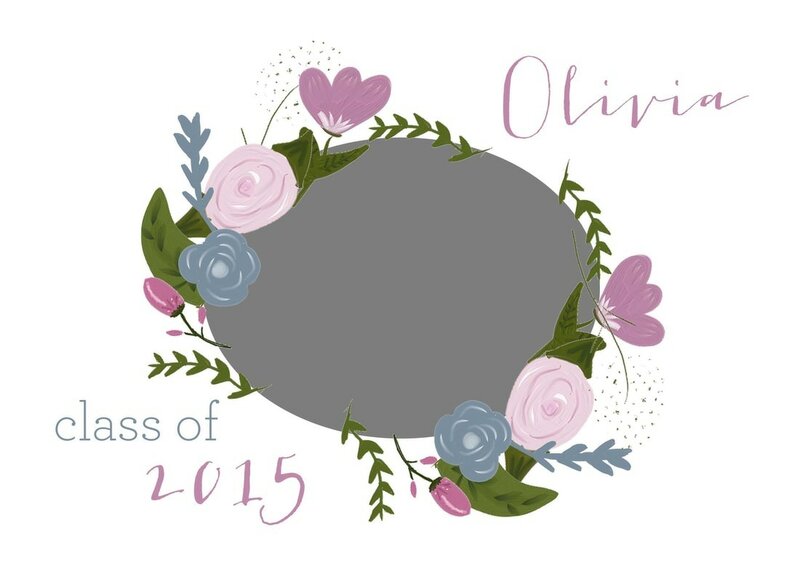 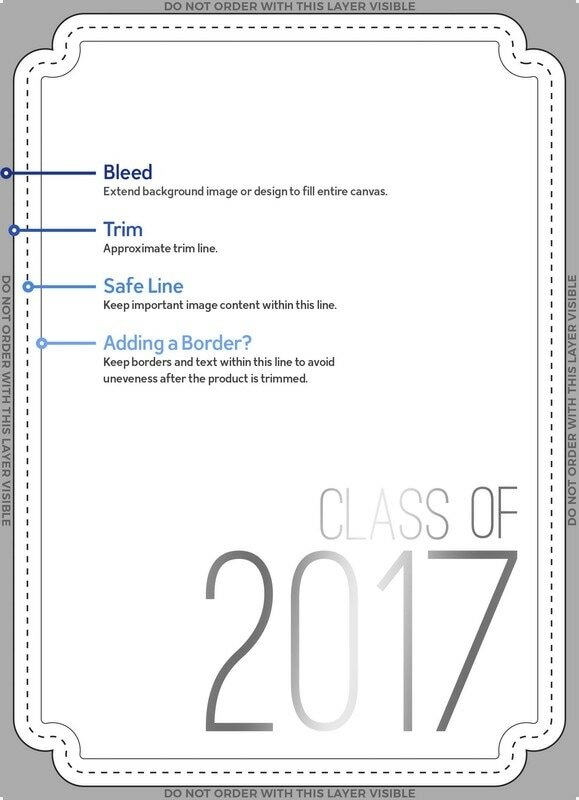 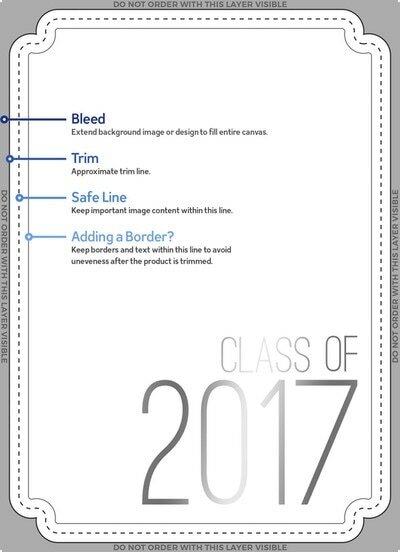 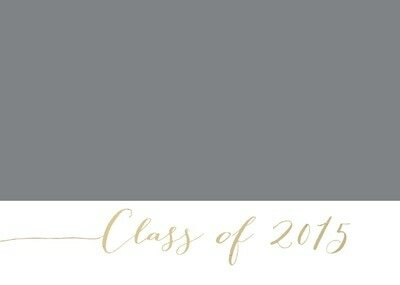 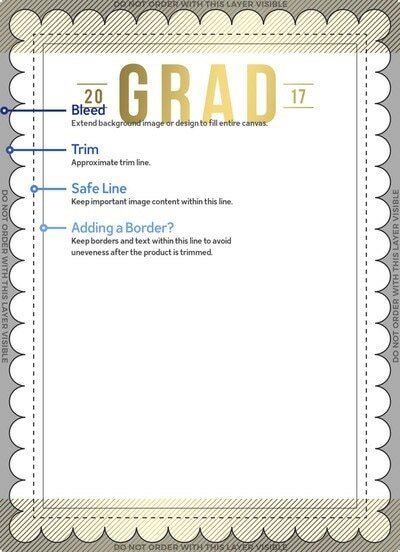 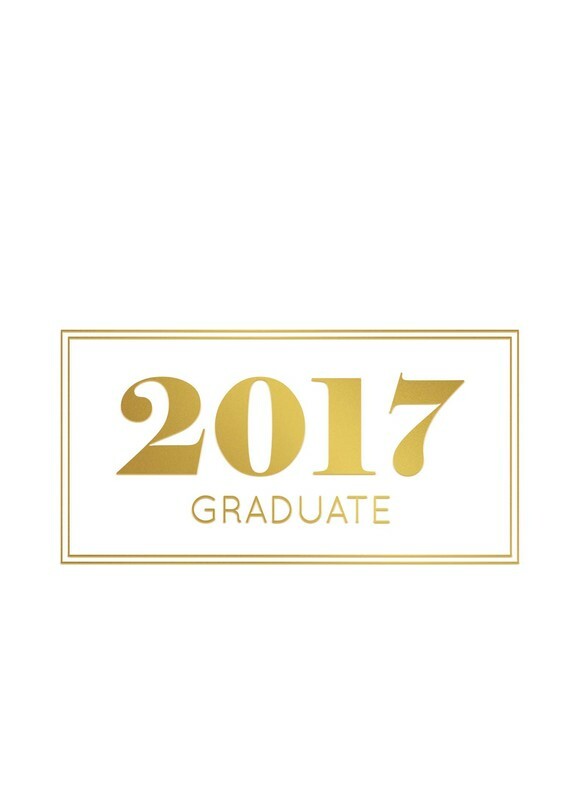 Grad Outline - Shown in Silver. 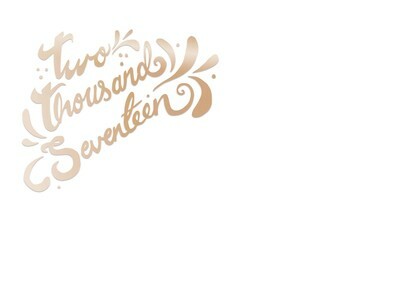 Hand Lettered - Shown in Rose Gold. 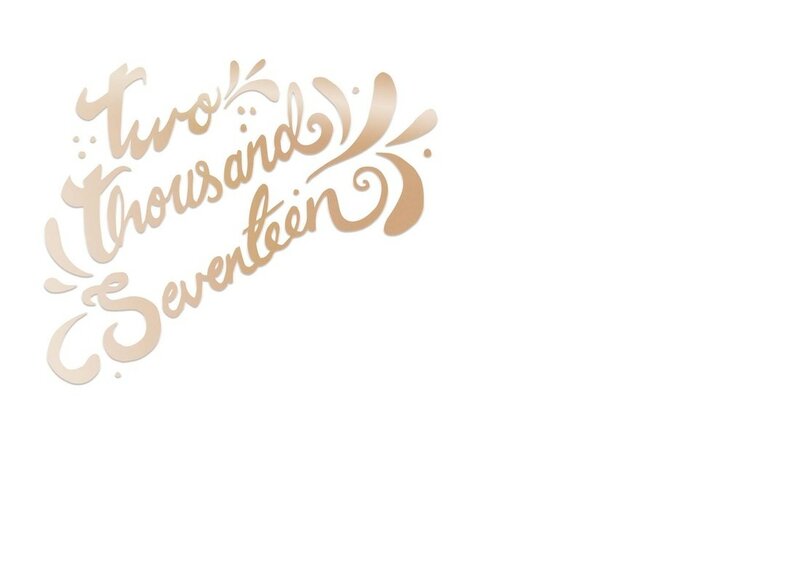 Lettered Year - Shown in Rose Gold. 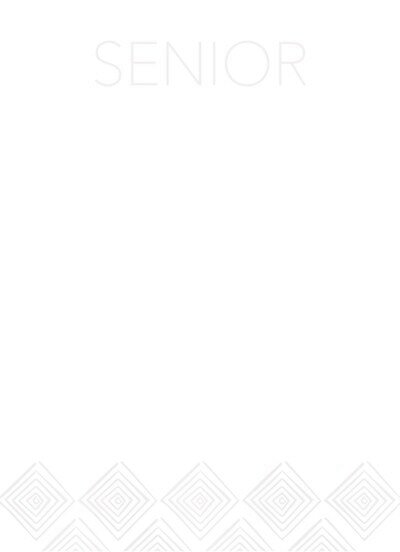 Senior Diamonds - Shown in Opal. 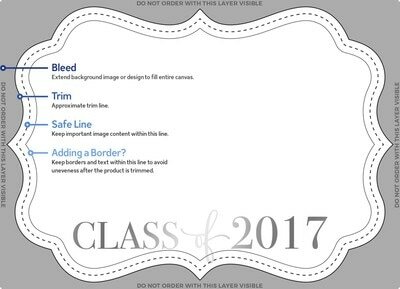 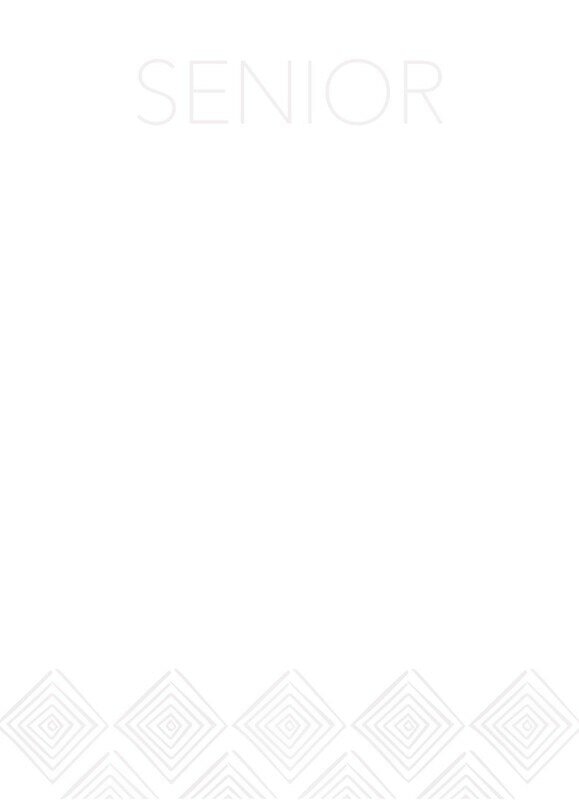 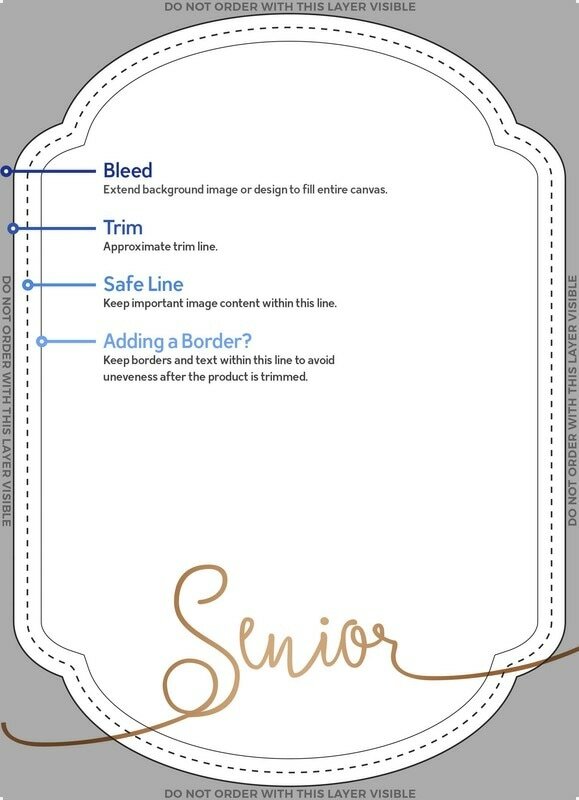 Senior Lines - Shown in Black. 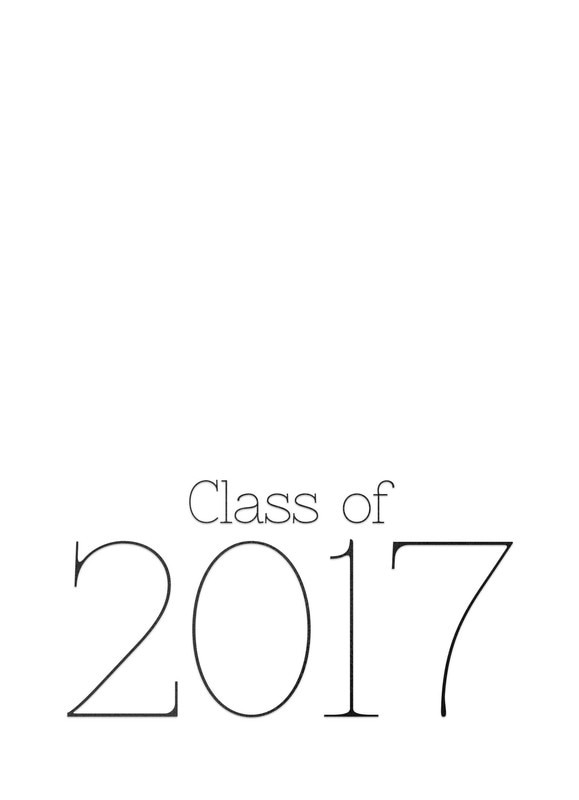 Standard Class - Shown in Black.  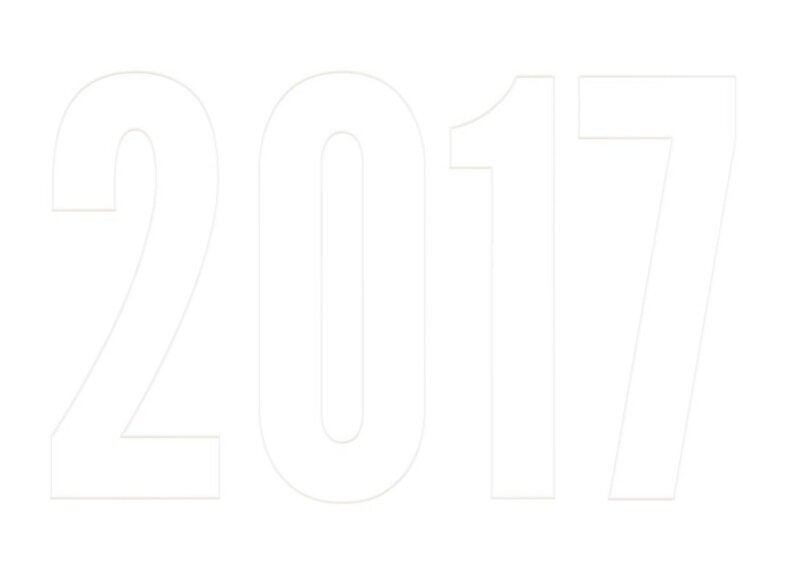 Year Outline - Shown in Opal.